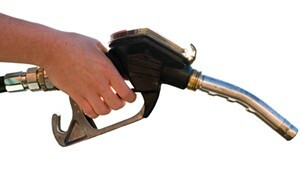 Through much of Lt. Gov. 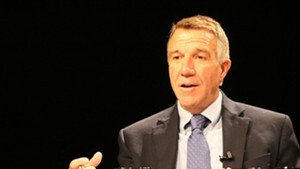 Phil Scott's gubernatorial campaign, Democrats tried to tag him as a tool of the Republican Governors Association. The Washington, D.C., party organization, after all, spent more than $3 million on television advertisements selling his candidacy and knocking his Democratic rival, Sue Minter. Less than two weeks before the election, corporate lobbyists affiliated with the RGA held an $18,000 fundraiser for Scott's campaign in Washington. 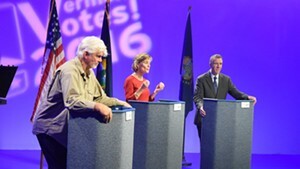 Minter and the Vermont Democratic Party repeatedly noted that the RGA's top donor this year has been Koch Industries, owned by billionaire bogeymen Charles and David Koch. 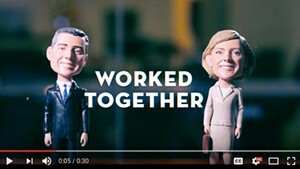 The attacks clearly fell short (perhaps, in part, because Minter herself benefited from more than $1.4 million worth of Democratic Governors Association advertising). 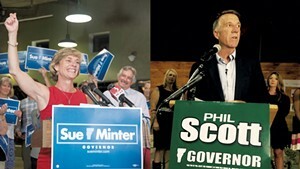 Scott defeated Minter on Tuesday by more than 8 percentage points. Now, the governor-elect is preparing for his first out-of-state trip since winning the election: to an RGA conference in Orlando, Fla. 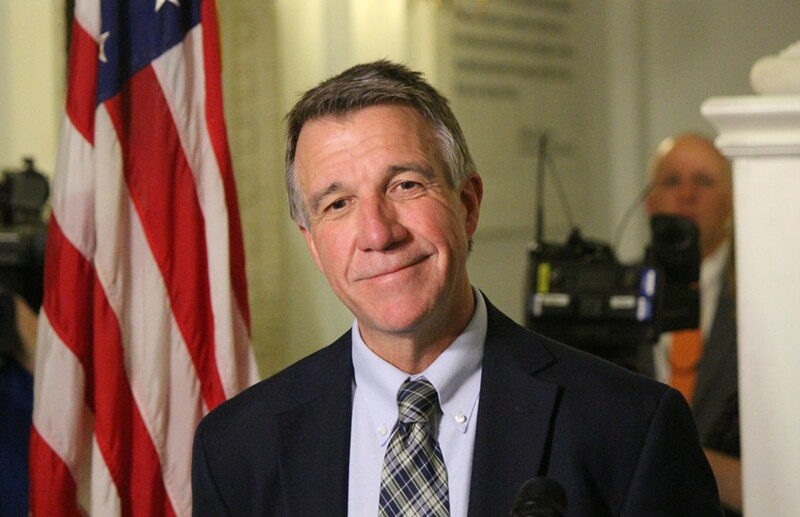 According to Scott spokesman Ethan Latour, Scott will take part in a two-day retreat next Tuesday and Wednesday with fellow Republican governors at the Hilton Orlando Bonnet Creek resort. The event will include roundtable events called "Republican Governors: Leading the Charge" and "Best States for Business: Behind the Headlines," according to a public schedule. Asked if Scott's attendance at the RGA conference squared with his post-election promise to find common ground with Democrats, Progressives and independents, Latour said it did. "The governor-elect will work with anyone from any party," he said in a statement. "The governor-elect is going to RGA for one night to meet with his counterparts in other states. The governor-elect will also attend [a] National Governors Association event in several weeks to continue that work. In both cases, the governor-elect looks forward to sharing ideas, advocating for our state's interests at the federal level and encouraging a centrist, results-focused approach." In addition to Koch Industries, according to the Center for Responsive Politics, the RGA's top donors include Blue Cross Blue Shield, Las Vegas Sands, Mountaire Corp., Pfizer, U.S. Chamber of Commerce, Walmart, Pharmaceutical Research and Manufacturers of America, RAI Services (tobacco) and Alliance Coal.